After the holidays, I start planning for my kid's upcoming birthdays. The first birthday doesn't come until June but, you know me, I'm a planner. I love to surf the web looking for fun and unique themes and ideas. The one idea I am just crazy about is a dessert table. These are becoming super popular at weddings, showers and birthday parties. For Chasen's birthday in June, we are having an Adventure party. Sheridan and I went to Leader/Daughter camp in November. Oriental Trading and I will machine embroider their names on it. I will fill each one with a water bottle, trail mix, compass, flashlight and granola bar. I have also purchased camo outback hats and camo bandannas. Needless to say...no dessert table. The pictures that you see are from Amy Atlas. She is a party planner in New York and specializes in Dessert tables. Check out her other fabulous tables. Candy buffets are always a welcome treat at parties and weddings, and they seem to instantly bring about that wonderful "kid in a candy store" feeling, no matter what your age! 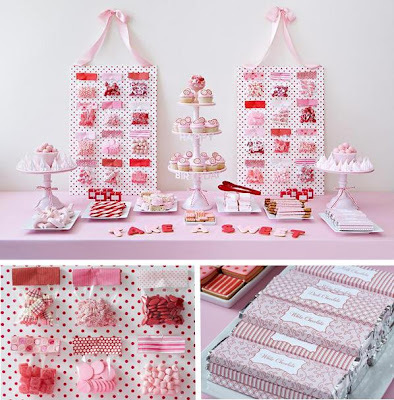 As much a party decoration as they are an edible treat, you'll quickly discover that there's definitely a right and wrong way to do candy buffets. Here are some guidelines to help make sure you end up with a display that looks as sweet as it tastes! 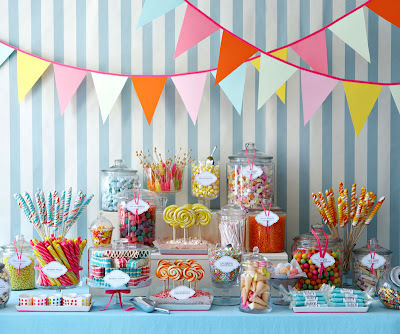 How much candy do you need?The number one thing to keep in mind when creating a candy buffet? Don't skimp! Instead of thinking in terms of how much candy each guest will actually eat, it's best to think of your candy buffet as a decorative element and focus on creating a display that looks visually stunning, just as you would do with flower arrangements or other "regular" party decor. The quantities above are a general guideline, but the more abundant and full the candy buffet looks, the better! 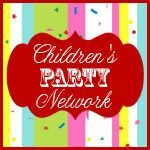 Do you plan parties 6-11 months in advance or do you wait until 2 weeks before? I hope that you are inspired by these fabulous ideas! Check out the other fun pink stuff at Beverly's. Happy Pink Saturday! Love your pinks. Have a great weekend! You throw quite a party, Donna! You are on my Pink Saturday post today! I'm with you Donna - I always start planning my parties months in advance! Your plans all sound so wonderful! Donna, you would just gasp and keel over on the floor if I shared some of the parties/showers I have hosted---typically all planned just days before the event. It drives my hubby crazy cuz I am a running around here for a couple of days like a woman posessed, HOWEVER, with the help of my wonderful friends---I pull it off. Of course, they look NOTHING like yours! It's very evident you do party planning at the professional level--your attention to detail is just amazing. Happy Pink Sat--I loved this post filled with wonderful ideas and links! I was just telling the boys how Dad and I once went to a Chocolate Convention in Nashville. A huge ballroom with chocolate delights to taste. They want me to recreate it LOL! Our parties for the boys are always bonfires with the fixin's. I'm not a big spender! Happy Pink Saturday! and I can imagine what a lovely party its gonna be! with lots of pink! Now I'm hungry for some sweets! Beautiful candy buffet ideas, Donna. Thanks for seeing my quatrefoil chairs. I'm feeling better and you must have missed my last email asking if we could maybe do something other than have tea. Would you like to visit my shop/space and see the display window I created for Very Vintage? Great Pictures Donna! I plan in advance but my party's never come out as organized as I planned! HPS! Great ideas...yes the candy & desserts are becoming very popular! My goodness, your blog nearly gave me a sugar high...how adorable! I just MUST come back tomorrow when I have more time! I love the idea of dessert tables. I have been doing them for years instead of an occasion cake. These look fantastic. ooo this reminds me of my one and only pink birthday party when i was six! happy pink saturday! I'm with you on this one! I start planning way ahead of time. I like to hunt for little things that are different and small things to make the party special and memoriable. You know, not your every day things. I love your party themes. You are the queen of parties! I really like the ice skating party idea. 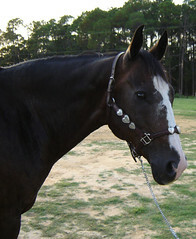 Hey Donna; I so love to visit your blog and read, you have the most amazing ideas for parties. I try to at least start one month from the date of the party. I really should do it like you, sounds like a great way to stay head of the planning. You are so on top of things! I can't believe you are already planning! I wait until the last minute but then my parties aren't as good yours either! Oh my! It's 11pm and I'm having a craving for pink candy! I love all of your candy, but those cupcakes look wonderful. Thanks for Pink Saturday fun! Well if we can't smile at these..there is no hope! Talk about eye candy!! a mom after my own heart... :) thanks for all the great info! A candy buffet! Wow! All your pink photos are great. Happy Pink Saturday! Thank you for your visit to my blog and your kinds words. 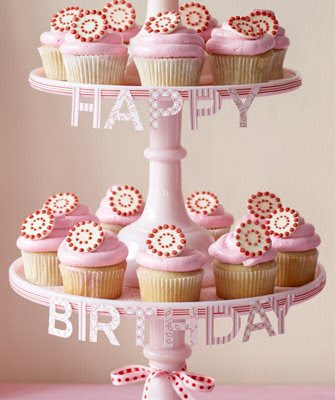 I love PINK CUPCAKES! Thanks for making my first Pink Saturday a delight. Happy Pink Saturday a wee bit late! Love the idea of candy stations at parties! And like you, I always ALWAYS have to plan waaay ahead!